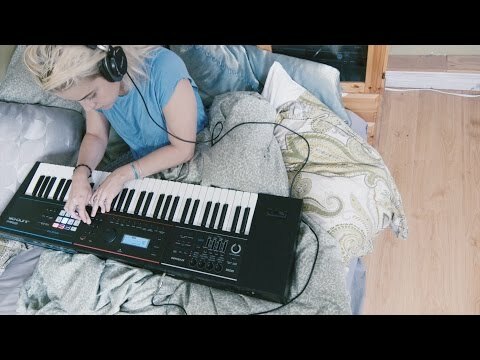 Featuring singer/songwriter Chersea from Canada, here’s what your day could be like with the versatile JUNO-DS synthesiser. Quick, easy, and fun, the JUNO-DS is filled with great sounds and creative tools for songwriting and live performance. The JUNO-DS is available in two models; the JUNO-DS61 with a 61-note synth-action keyboard, and the JUNO-DS88 with an 88-note hammer-action keyboard. - Weight (excluding AC adaptor) 5.3 kg | 11 lbs. 12 oz.